Shared this on Facebook the other day, meant to include it here as well. Seems like something Andrew Sullivan won't want to miss as it includes so many of his favorite things. 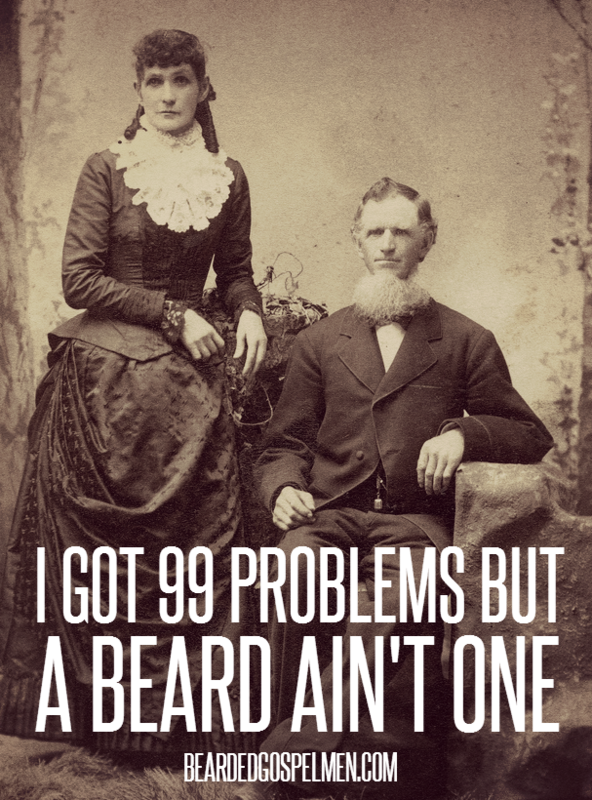 Beards, Bibles, and History.